Advocates in favor of posting lifeguards around swimming pools point to countless studies who verify that a child can drown, even with a parent watching, because drowning incidents happen in a split-second. Studies have shown that people imagine a drowning incident involves loud screams and splashes. But reality is that the drowning of children is extremely silent and not noticeable unless you are experienced and trained in watching over and rescuing children in distress. Witnesses to the incident on the Carnival Victory have said they saw the Hunter family play with their two children before the incident happened. Yet nobody saw that Qwentyn was submerged underwater for too long before he was pulled out of the water by frenzied passengers. Parental responsibility always works when the activity in question does not require a trained eye, and drowning is not one of them. 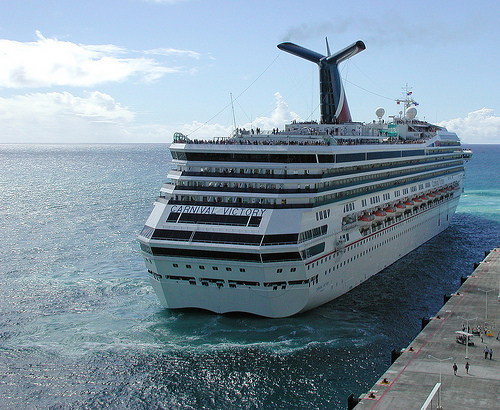 Carol Finklehoffe handles maritime law cases, including personal injury claims against cruise line companies. She recently reached a confidential settlement on behalf of a family whose child almost drowned in a pool at a Central Florida Resort. There was no lifeguard on duty in that case as well. Visit our website to obtain more information on Leesfield Scolaro’ recent results, as well as more information on our cruise ship litigation practice.